BuySkateShoes.com team rider JayJay Patterson received a pair of DC Chris Cole S skate shoes for review. DC Shoes wanted to get these into there shops hands before the official product release in July. Our boy JayJay was filmed in the BuySkateShoes.com mini-park. Greg Brashear gets the all the film/edit & final cut credits. Let’s check out what Jay Jay had to say about the DC Chris Cole S.
DC Chris Cole S Shoe Review from buyskateshoes.com on Vimeo. Note* The Chris Cole S from DC Shoes will be available on our website in July. 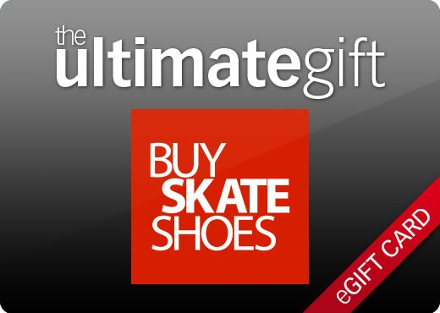 Stay tuned to our Skate Shoes Blog & Buy Skate Shoes Facebook Page for further release info!